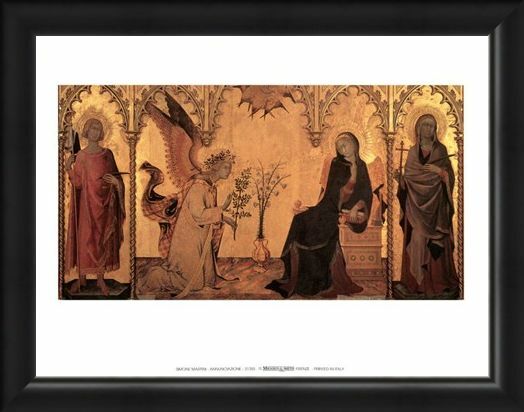 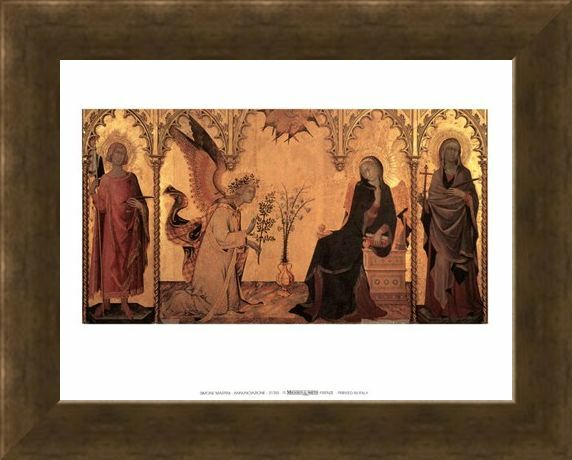 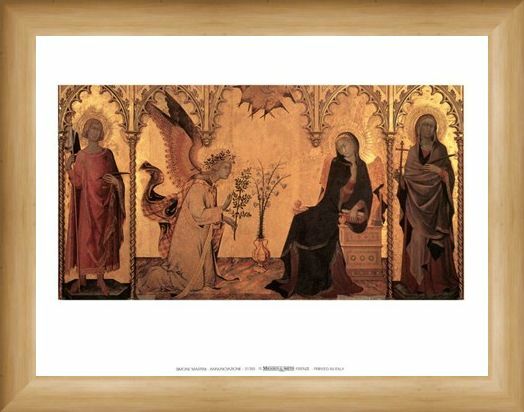 Mini Art Print: This fantastic painting by Italian artist Simone Martini is of "Annunciazione" or the annunciation of St. Margaret and St. Asano. 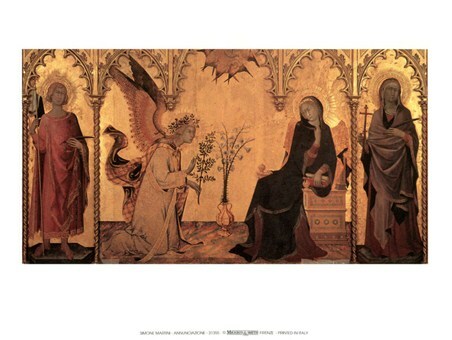 With incredible detail and stunning use of gold colour, it is not surprising that Martini was one of the most influential Gothic artists in the 1300's. 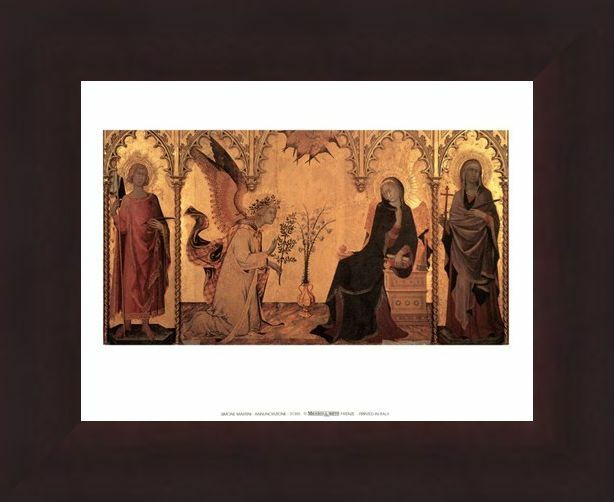 The decoration and soft style of his work was greatly appreciated and loved by those who saw his creations, including 'The Maestà' and 'St Louis of Toulouse Crowning the King'. 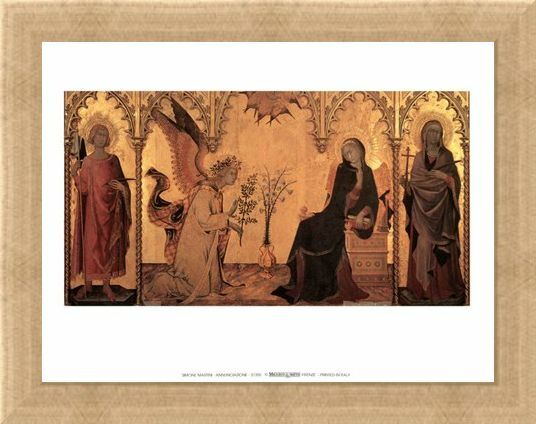 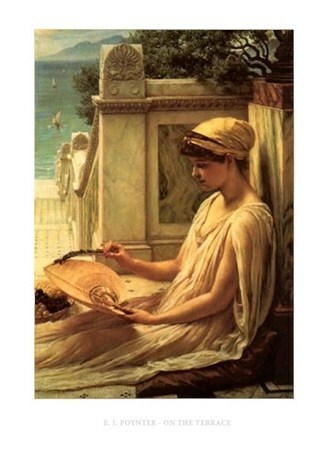 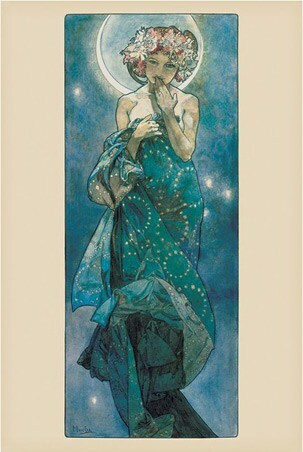 So why not choose this magnificent Martini art print and have one of his most credited pictures on your wall. High quality, framed Annunciazione, Simone Martini mini print with a bespoke frame by our custom framing service.